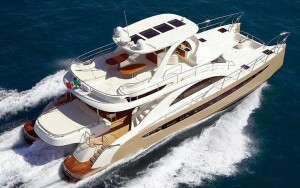 Miami Boat Rental and Miami Yacht charters offers you the best boats and Yachts at the best rates! “Less is More” is our value. 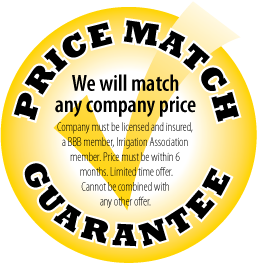 Talk to us about the price match guarantee in all our Boat Rentals and Miami Yacht Charters. We are a company based in Miami Florida, close to downtown and Miami beach. All our boats have Price Match Guarantee. We are so sure we can get the best prices in Miami for you. 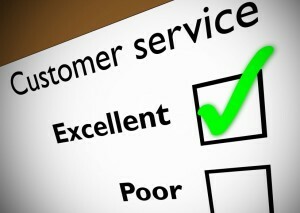 Miami Boat Rent Inc promises and delivers! Make your next Party a success. 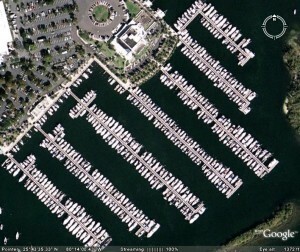 We have from Small Boats to Mega Yachts. OurPrices start at Just $250! Nobody can give you so much when chartering a boat in Miami. 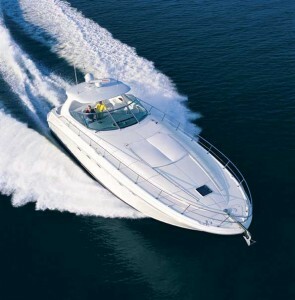 Miami Boat Rental has all sizes and prices so you cannot get wrong with your party. Choose your boat now and call us to book it! Miami Boat Rental and Miami Party Boats is a company created to provide quality boat charters and boat rentals. Our Main office is located very close to Miami Downtown and Miami Beach. We know Miami and we want to know you!